Dan D’Imperio joined National Subrogation Services in 2018 as Assistant Director – Property. Dan is responsible for new business development and quality assurance. Prior to joining NSS, Dan was the Assistant Vice President for Recovery Services International, an ESIS subsidiary. 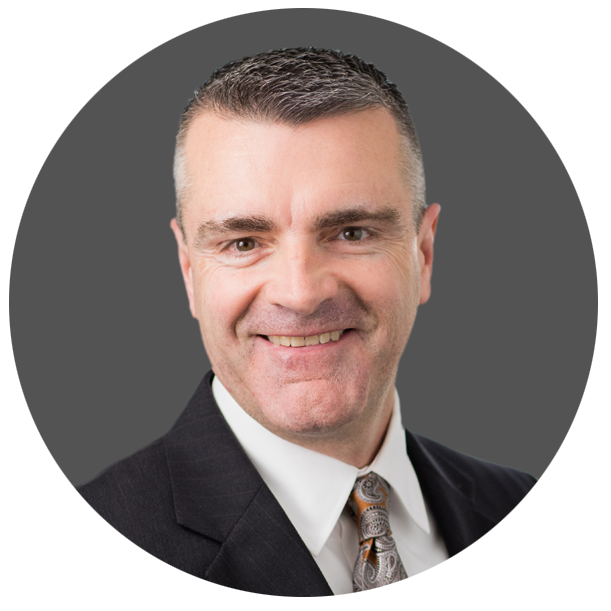 Dan has over 30 years of property and casualty claims handling and claims management experience including more than 20 years of subrogation experience. Dan has also worked at Royal Insurance as a Claims Manager and Reliance Insurance as a Home Office Consultant. Dan earned his Chartered Property Casualty Underwriter (CPCU) designation in 1995 and his Associate in Claims (AIC) in 1990.